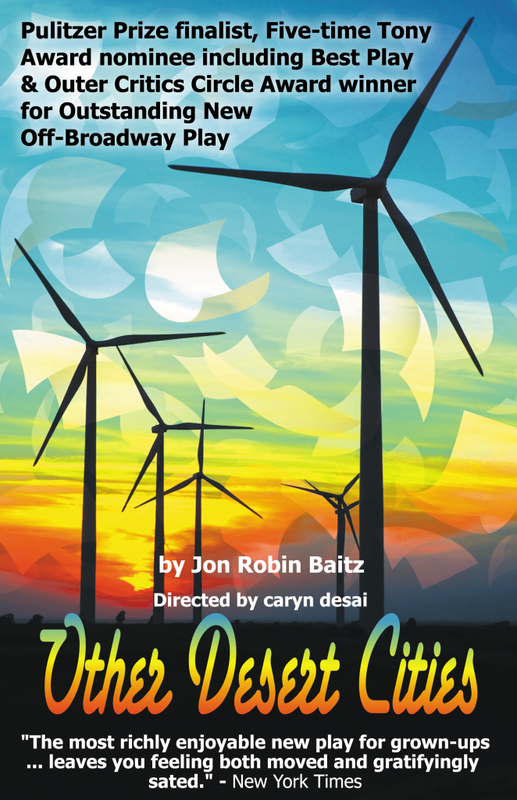 A review of Other Desert Cities by Jon Robin Baitz, on stage at the Long Beach International City Theatre. Other Desert Cities. Written by Jon Robin Baitz. Directed by caryn desai. On stage at the Long Beach International City Theatre from June 4 to June 29, 2014. For tickets and information, call 562.436.4610 or visit www.internationalcitytheatre.org.